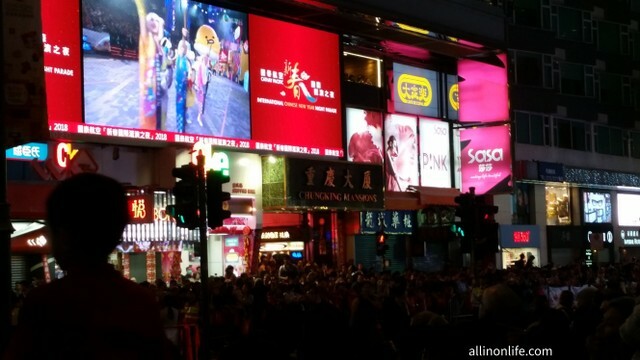 Chungking Mansions is a huge building with many hostels and businesses. It’s my favorite place to exchange money and also my favorite place to get Indian or Pakistani food in Hong Kong. 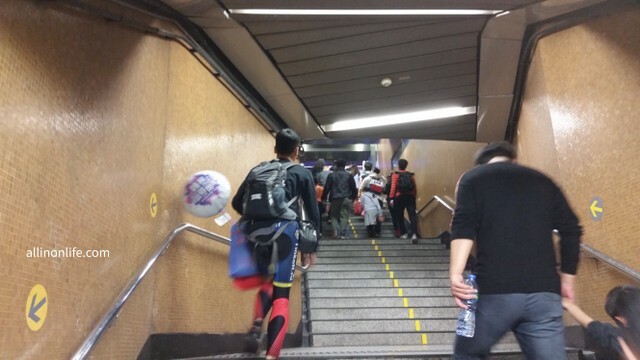 This article will describe how to get to Chungking Mansions by MTR. Tsim Sha Tsui is on the red MTR line right above Hong Kong Island. 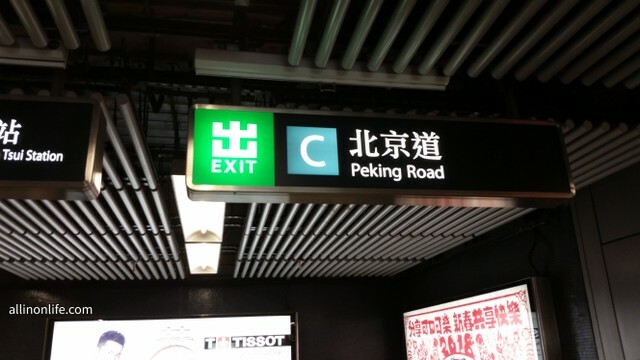 If you go from Admiralty, on the red line, the next station will be Tsim Sha Tsui. 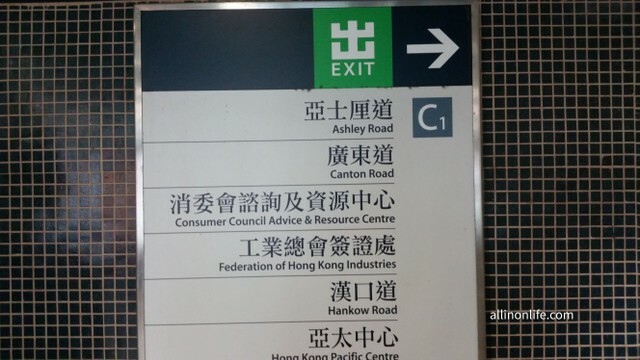 While there are signs inside the MTR station mentioning a different exit for Chungking Mansions, this exit is actually the closest one to Chungking Mansions, and you can see the building right as you leave exit C1. Over the years, I have been to Chungking Mansions dozens of times, and I have found this exit by far to be the best one to take. As soon as you finish walking up the steps from exit C1, and keep walking straight. You should be able to see Chungking Mansions a little bit in the distance on your left hand side. You will just need to walk maybe a minute and then turn left and cross the street. Chungking Mansions should be right there. You can’t miss it. It’s a huge building.